Providing workshops and programs for girls and people of colour on spoken word and poetry has become a source of building community, connecting through our stories, and healing. 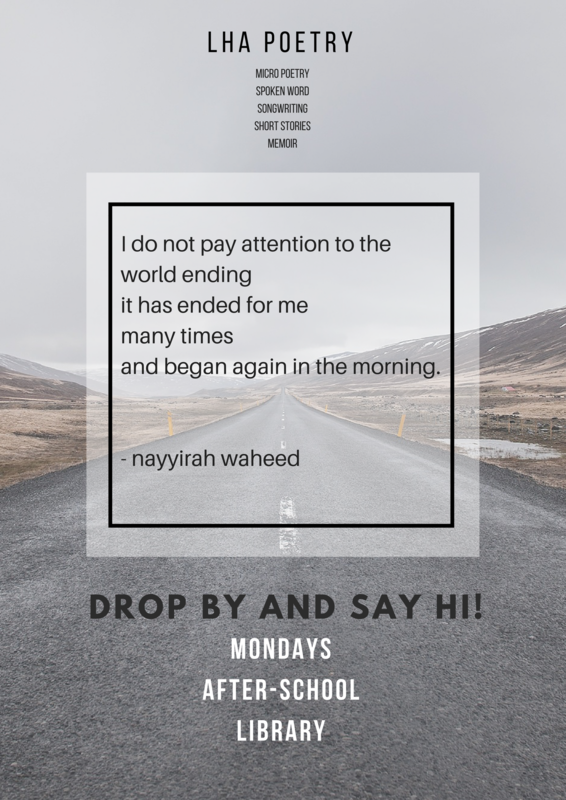 We currently run workshops on poetry-writing, spoken word, and creative writing to high school students. 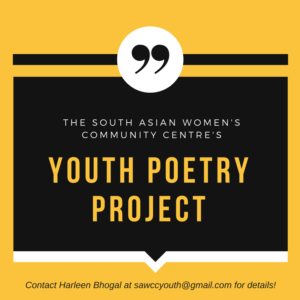 The workshops are offered by Harleen Bhogal, our Youth Programs Coordinator and spoken word poet. We also invite guest poets often from the community to offer workshops to the youth. The approach is very flexible and youth-led, and we meet the youth where they’re at. Poetry-writing is used as a medium to engage youth in connecting with each other, as well as gaining the confidence in their stories and experiences enough to share them through writing. We also use poetry as a way to critique our social context, and often touch on social issues like racism, sexism, homophobia, and living the diaspora. Currently, the youth also organize an annual poetry and arts showcase in downtown Montreal every May and showcase their spoken word! 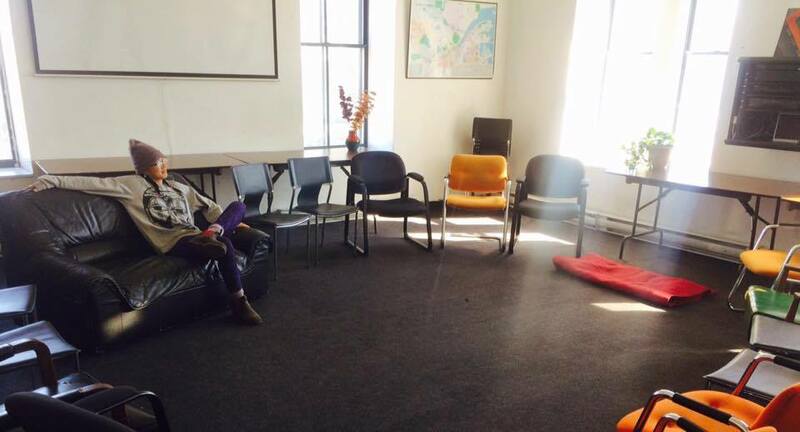 Looking for a facilitator for your classroom? Give us a shout at sawccyouth@gmail.com! Unraveling in Rhymes invites BIWOC/BIFOC (Black, Indigenous, Women and Femmes of color), ages 17-35, to share together in our journey of supporting each other in poetry-writing and performing. The objective of this workshop is for women, gender non-conforming and nonbinary people of colour to gain the confidence in writing and performing poetry by being in a creative and supportive space together. The workshop series is currently on hiatus, but if you would like updates on future workshops, please subscribe to our mailing list by e-mailing sawccyouth@gmail.com! Our poetry wishlist will go directly towards developing workshops and sharing between the participants of our youth programs! Details in the about section of the wishlist link below. How it works: You can browse the books that are on the poetry project’s wishlist by clicking the link below (all books are approved by the youth themselves!) Note: there will be an option to ship the books directly to the centre, please choose this option!